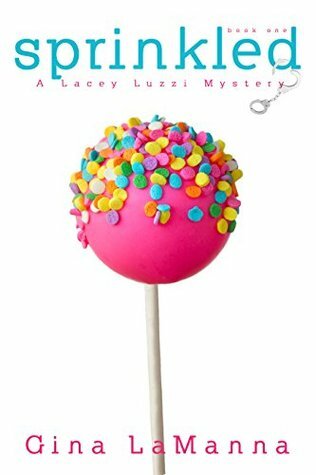 Audiobook review of Sprinkled, the first book in the Lacey Luzzi Mafia Mysteries by Gina LaManna. Narrated by Caitlin Kelly. 4 out of 5 stars.